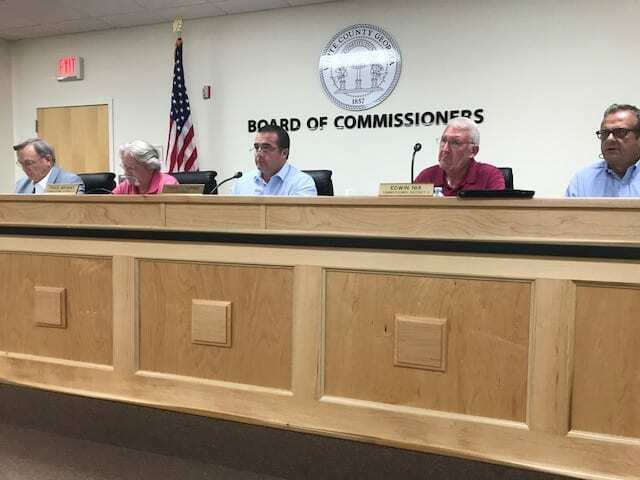 CLEVELAND, Ga. – A couple of funding requests will highlight the White County Board of Commissioners called meeting scheduled for Tuesday (Dec. 11) at 8 a.m. The Sautee Nacoochee Community Association will present a request for funding of the official guide and destination map for the historical Sautee Nacoochee Arts and Heritage District. The White County Historical Society will ask commissioners to approve a funding request to allow completion of “The Potter” statue at the Historic Courthouse. The Board will then consider an appointment to the Board of Assessors before entering into an executive session to discuss personnel.